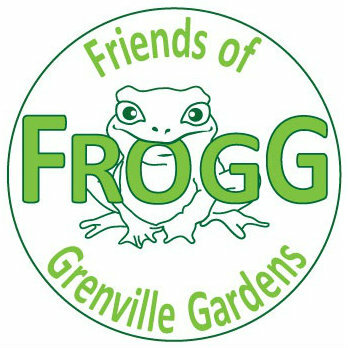 FROGG Green Gym is funded by Awards for All to provide access to outdoor, gardening activities. Sessions will include activities to suit all levels. If your group or someone you know is interested in attending please do not hesitate to contact us. 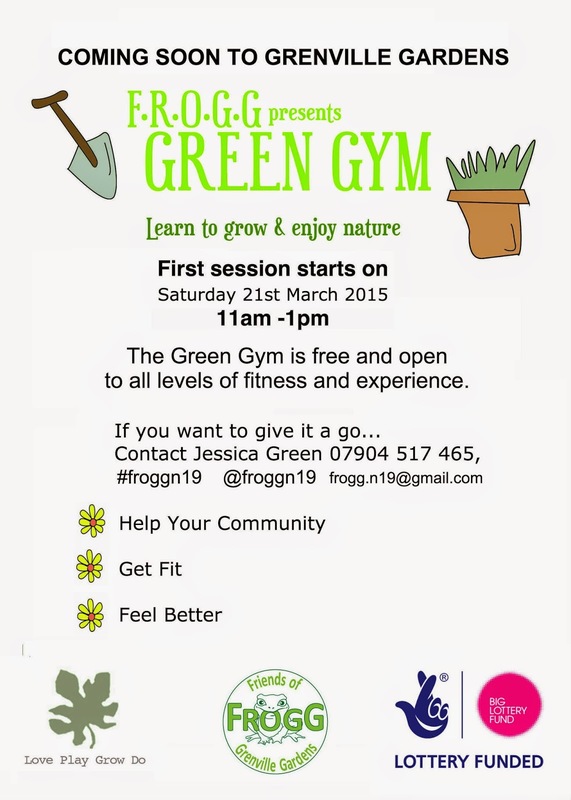 To get involved or find out more please contact Jessica Green (07904 517465) or frogg.n19@gmail.com.